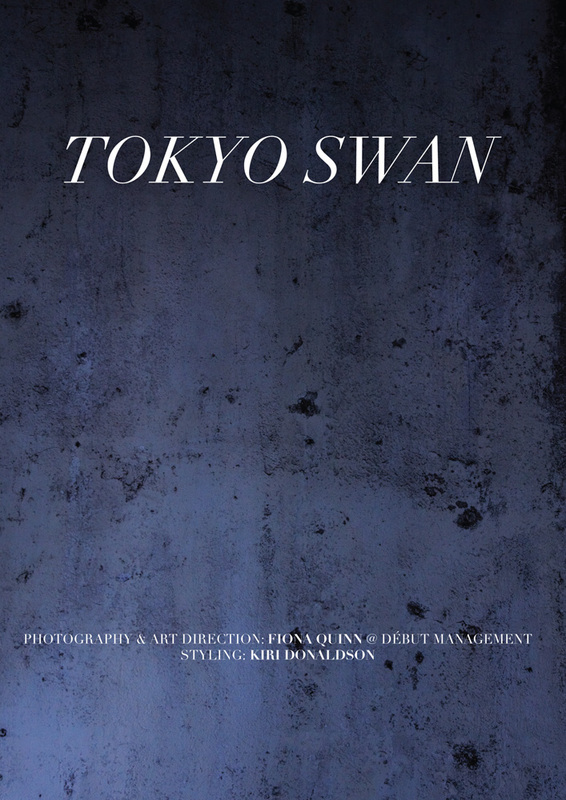 Regular contributor Fiona Quinn from New Zealand brings us another gorgeous editorial titled, ‘Tokyo Swan’. Here she used the white 28″ Mola Setti for the photos and the last photo for the Wellington Style cover was with a white 22″ Mola Demi. Fiona has been recently running some fashion and beauty workshops in New Zealand and some plans to bring them to Australia. You can find more about her workshops on her website here: workshop.fionaquinn.co.nz. 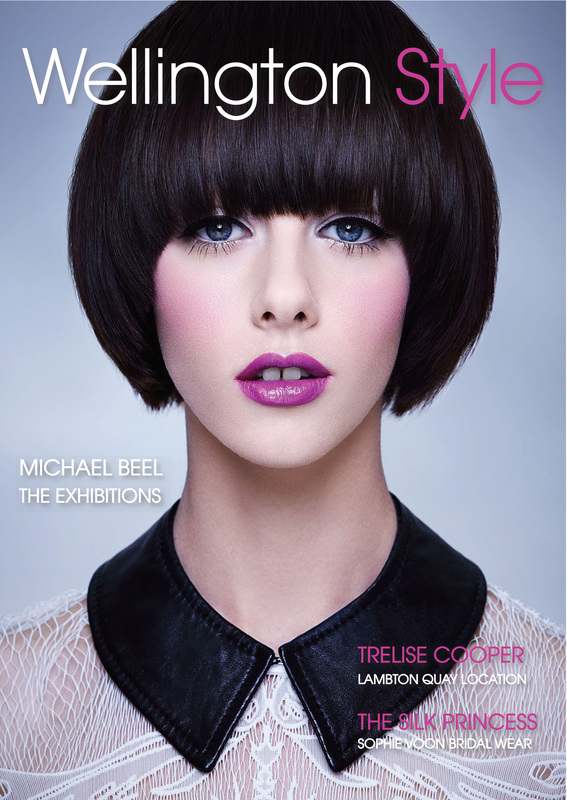 We have had a number of amazing submissions recently, from previous featured photographers and some new photographers. 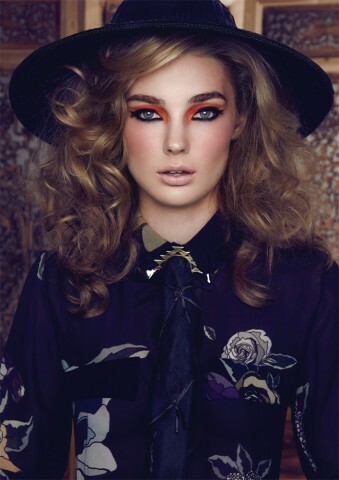 Today we introduce fashion and beauty photography team, Kat & Duck from Brooklyn, New York. 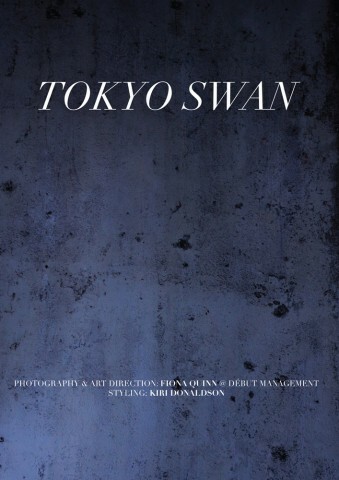 They share with us a recent editorial they shot for Z!NK magazine titled ‘Tarred and Feathered’. 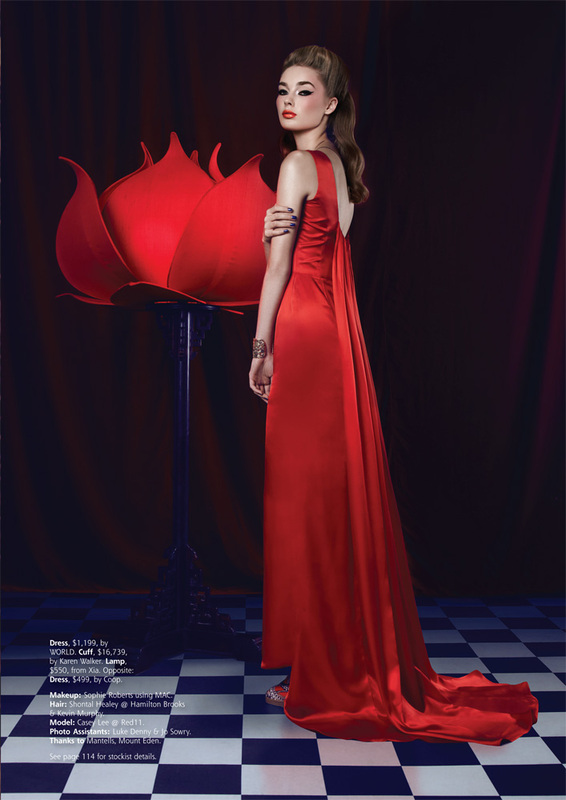 In this shoot they used a white 22″ Mola demi with OPAL central deflector and a black grid. Here are some of their stunning images, with the final inclusions in Z!NK at the end. 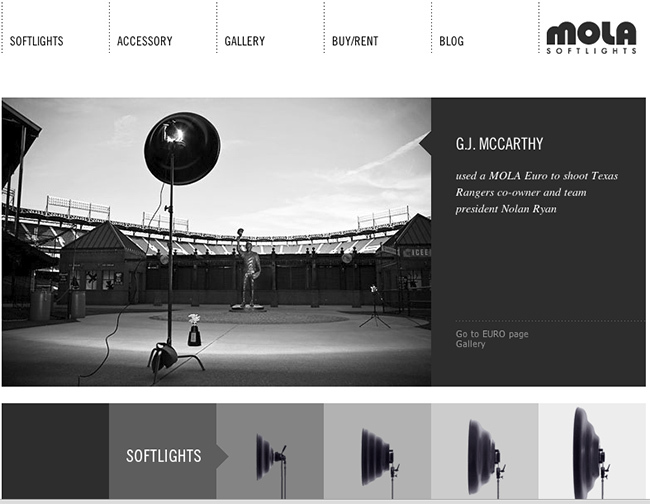 Thanks to Tom and Johannes we now have a new website for mola-light.com! It has been a long time in the planning so we are very excited to have the new design land. We will see some new videos and updated information on the Mola range including new accessories. We also have made a slight change to this blog to fit into the new design. All of the old posts have been kept and some of the images can be clicked to see them larger as the previous blog showed.